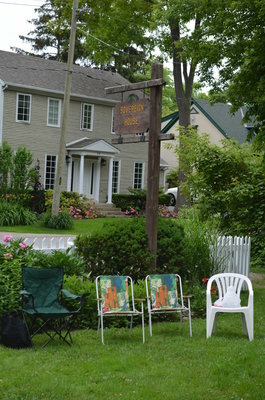 Digital exhibit created by Avneet Dhillon, 2015. 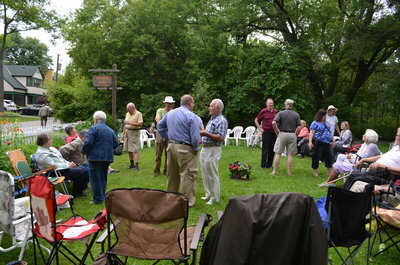 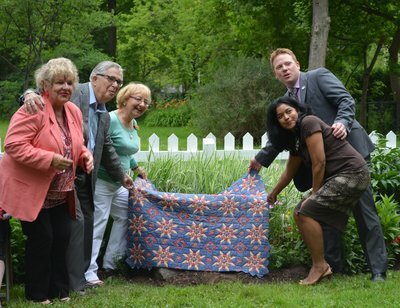 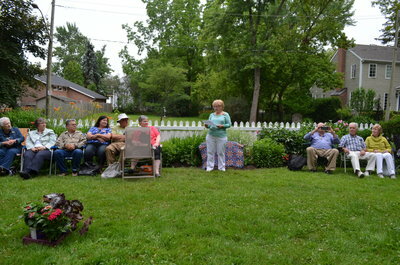 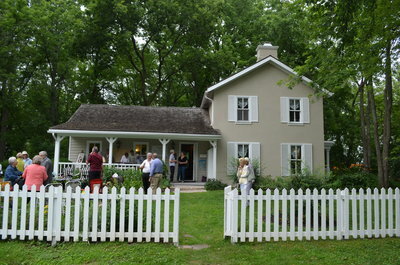 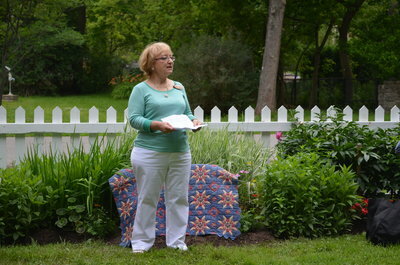 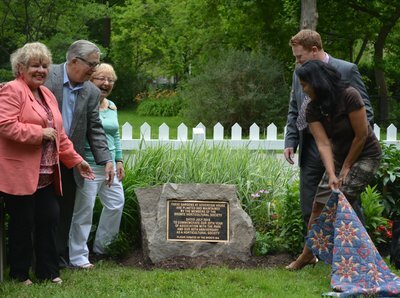 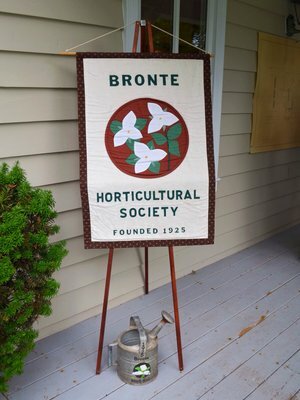 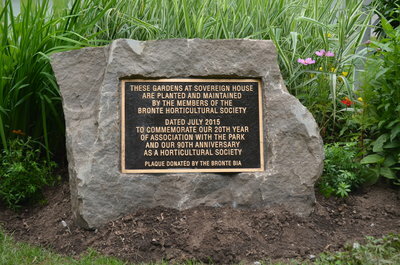 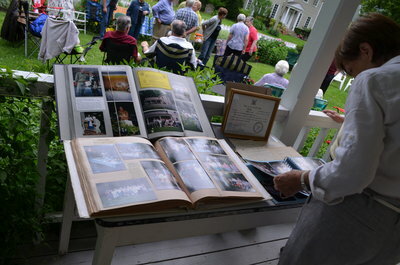 Copyright of Oakville Images and the Bronte Horticultural Society. 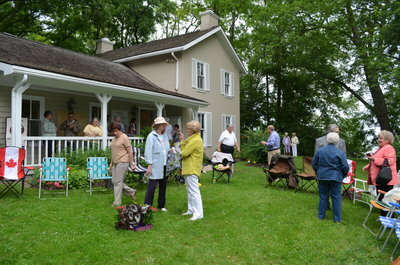 Use of any material from this project requires permission of the rightsholder(s). 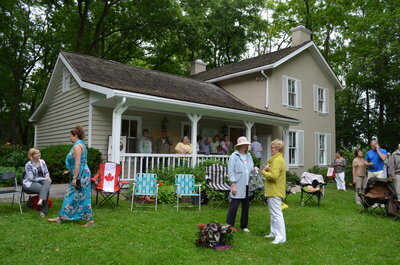 Oakville Images is a partnership of the Oakville Public Library, Oakville Historical Society, Oakville Museum at Erchless Estate, the Town of Oakville,HALINET, Appleby College, Bronte Historical Society, and Private Collections.